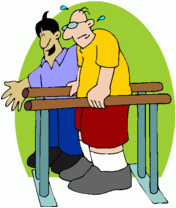 Bachelor in Physiotherapy (B.P.Th.) is a four and half year’s undergraduate degree program consisting of four years of coursework and six months compulsory internship at end. Here is the syllabus offered by Maharashtra University of Health Sciences (MUHS) Nashik. A period of 6 months (after completion of fourth year of B.P.Th.) of continuous clinical practice to enhance the clinical reasoning, judgment, programme planning, intervention, evaluation of intervention, follow up and referral skills of all the dysfunctions and impairments learnt throughout the curriculum of four years. 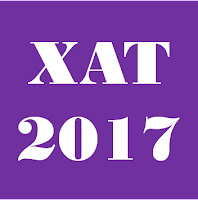 Xavier Aptitute Test (XAT 2017) is an all India entrance test conducted by Xavier Association of Management Institutes (XAMI) for admission to the post graduate programs in management. The XAT score is used by more than 100+ institutes for admission to post graduate management courses across India. XAT 2017 will be conducted on 8th January 2017 (10:00 am to 1:30 pm).